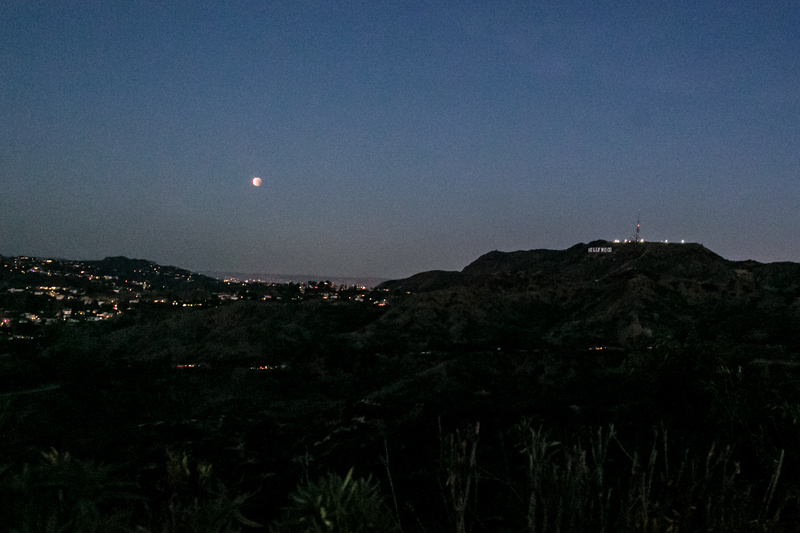 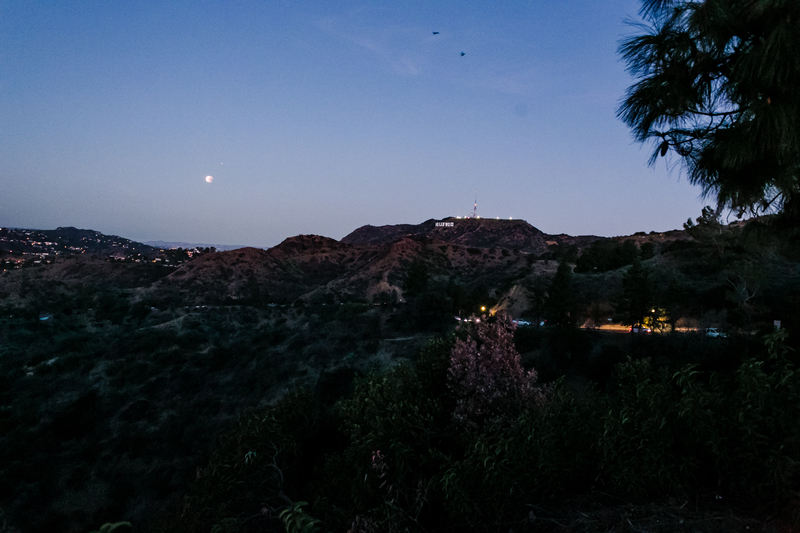 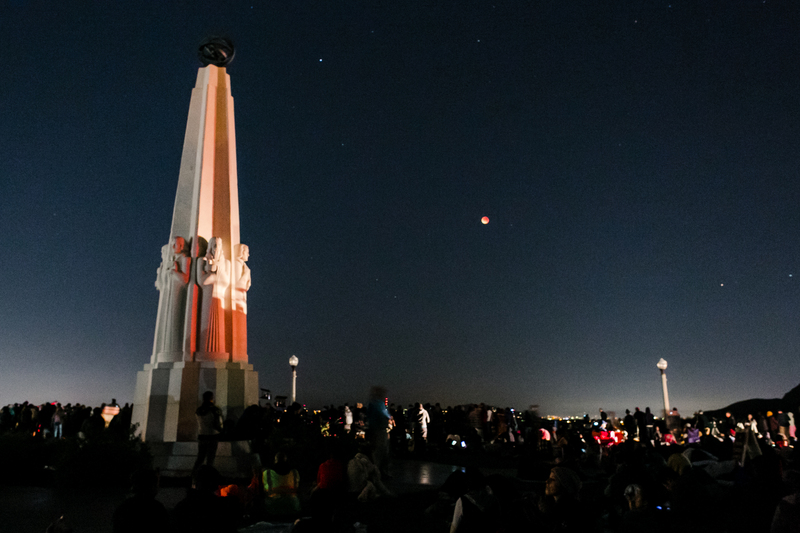 Last week, my husband Matthew convinced me to get up at 3 am and drive to the Griffith Observatory for the Super Blue Blood Moon Lunar Eclipse. 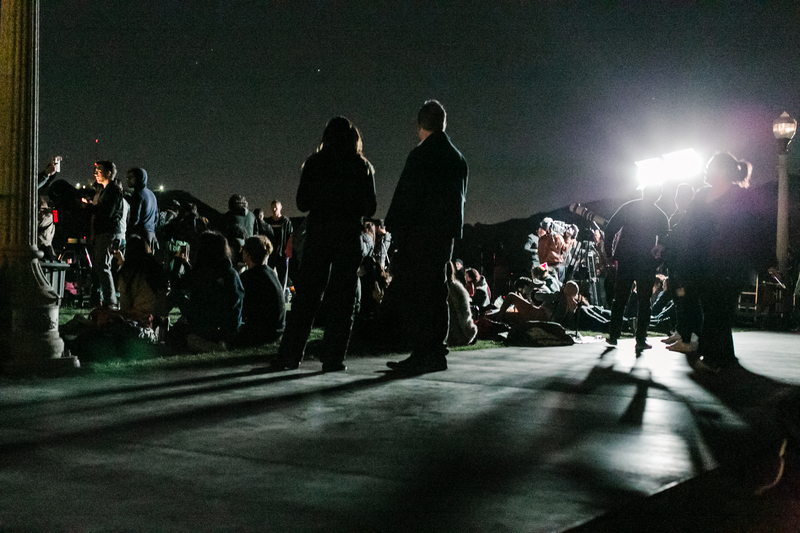 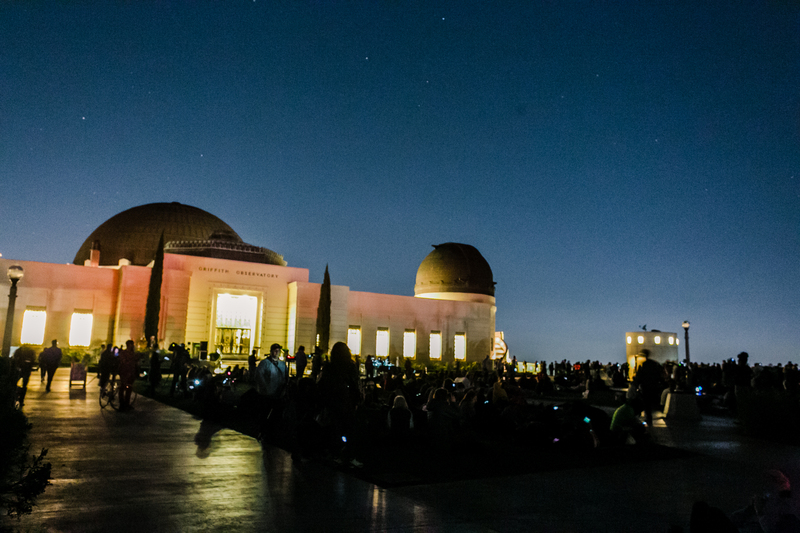 I made coffee, packed up my camera gear and joined the surprisingly robust crowd of stargazers (moon gazers?) 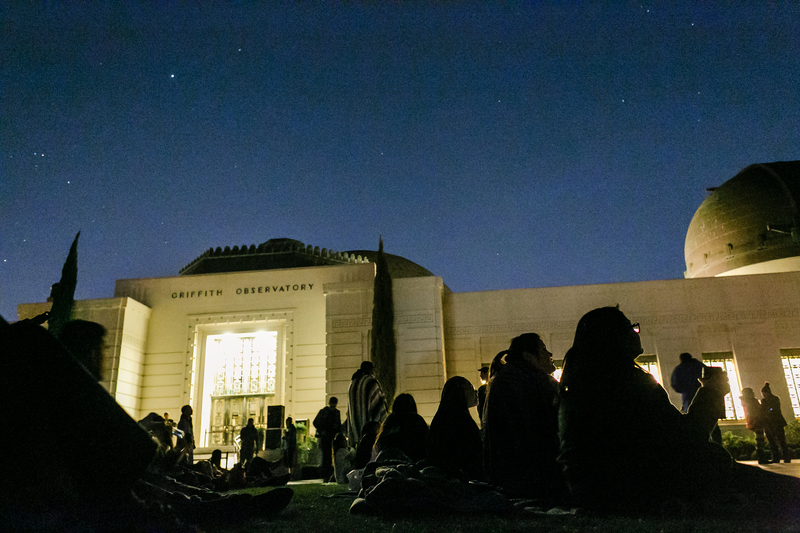 sprawled out all over the lawn of the observatory. 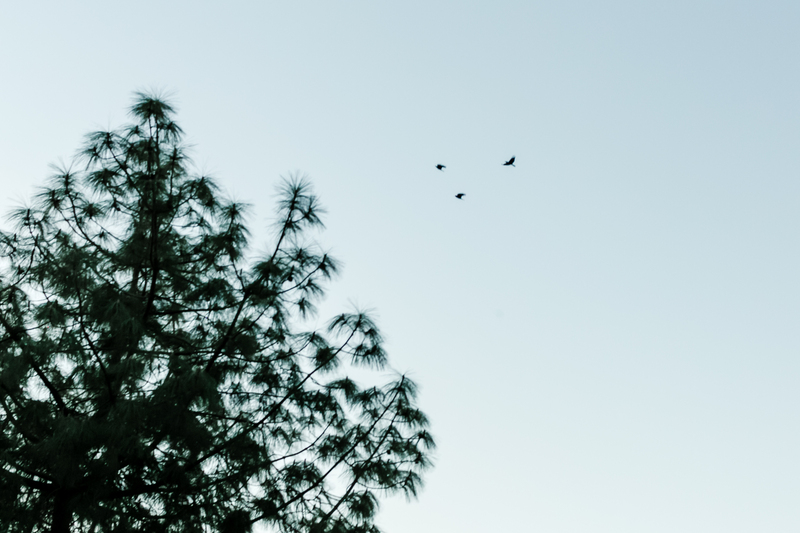 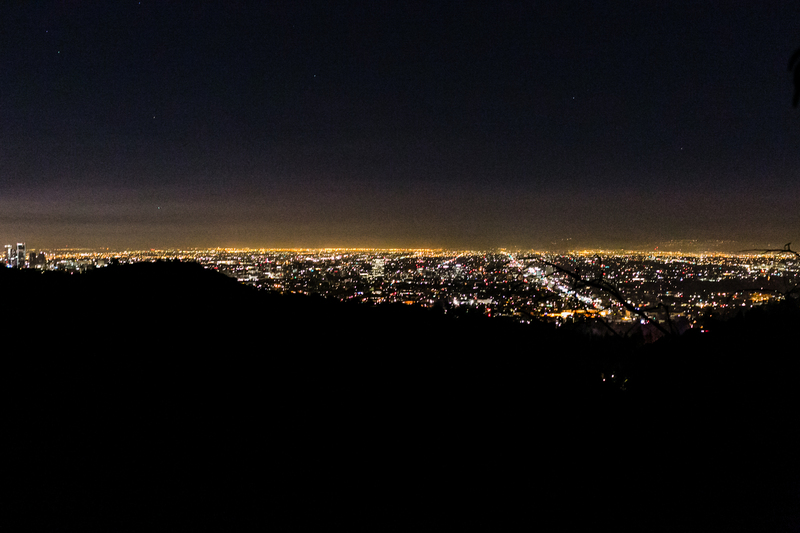 Before we decided to go, the idea of leaving my warm bed to go out in the cold night was a hard sell, but once we got there I was so happy. 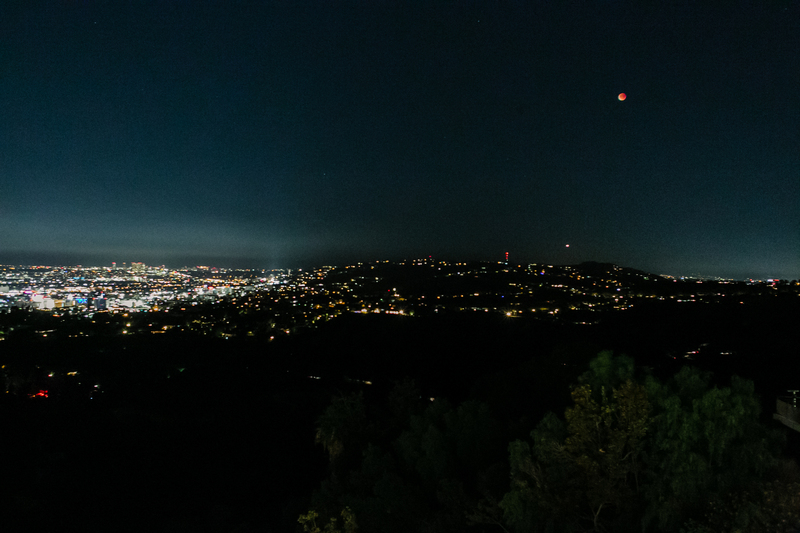 The moon looked beautiful, but mostly the energy of the crowd was what made it such a uniquely Los Angeles experience. 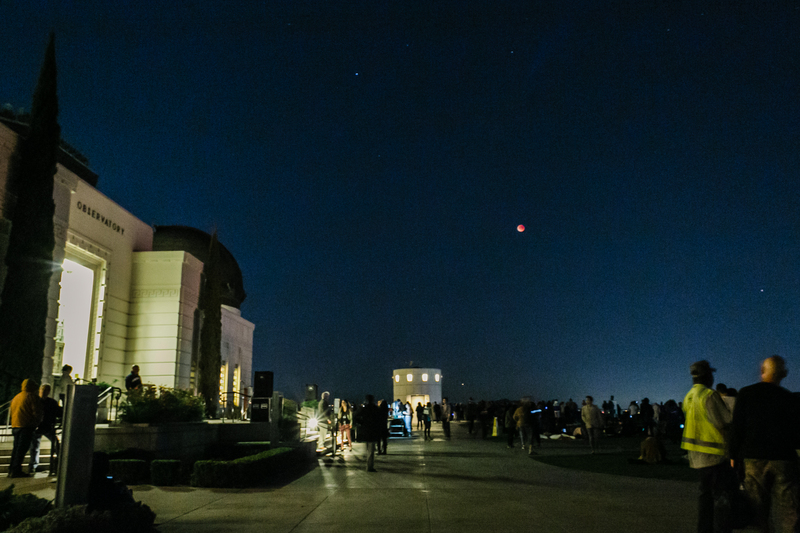 Everyone cheered when the eclipse totality was announced, people were howling and drumming and dancing in a conga line when the the blood moon shadow started waning and the eclipse was over. 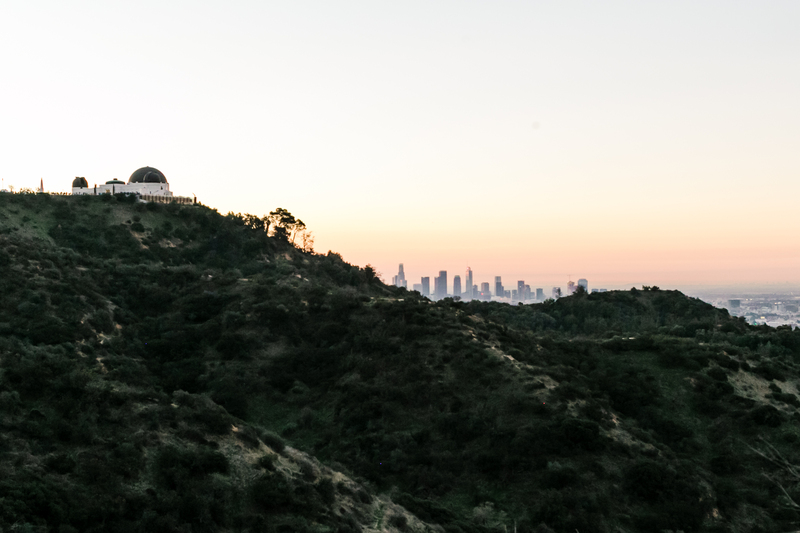 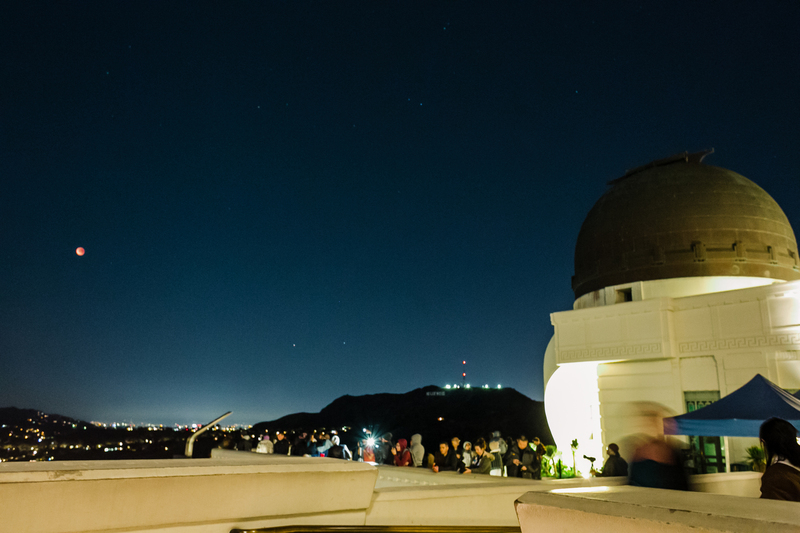 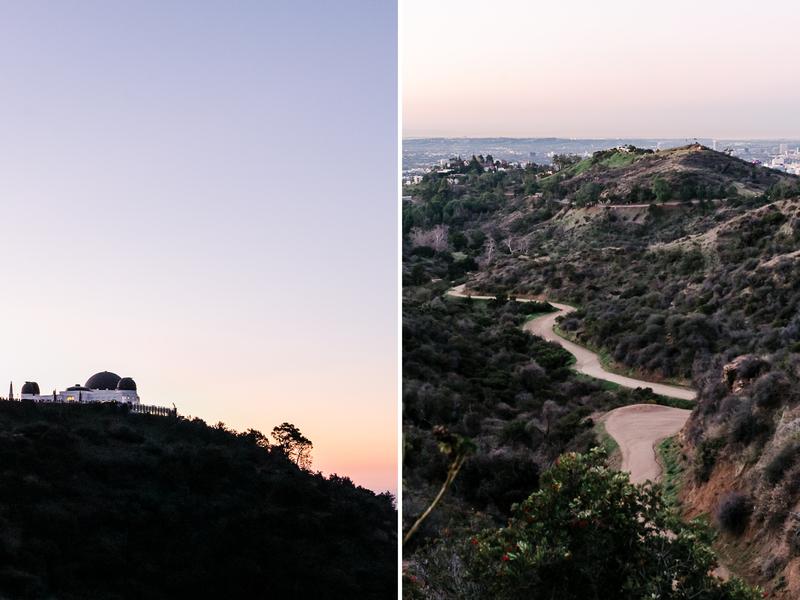 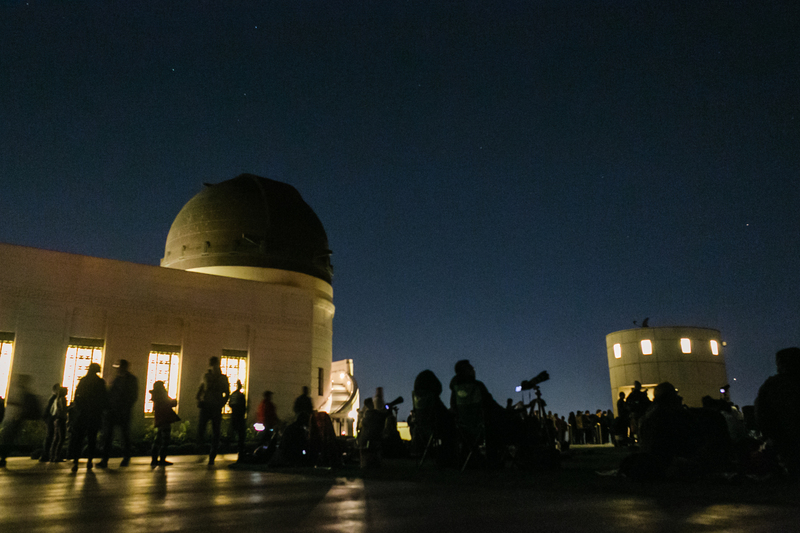 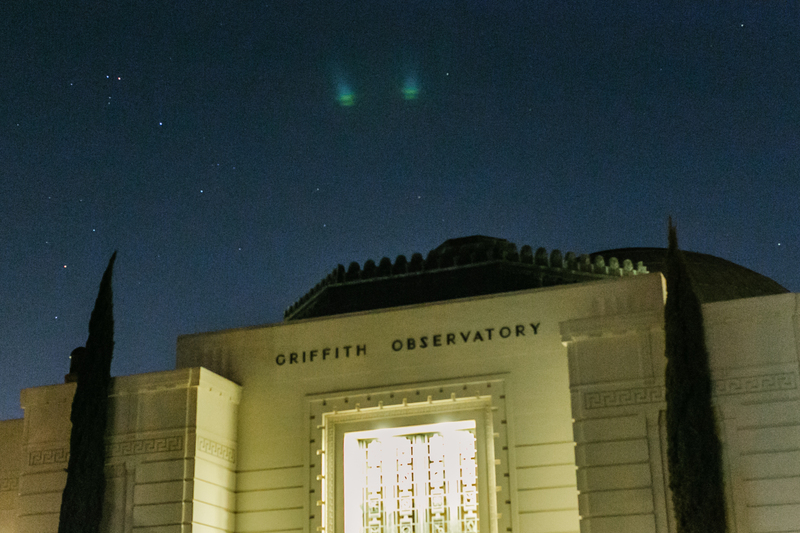 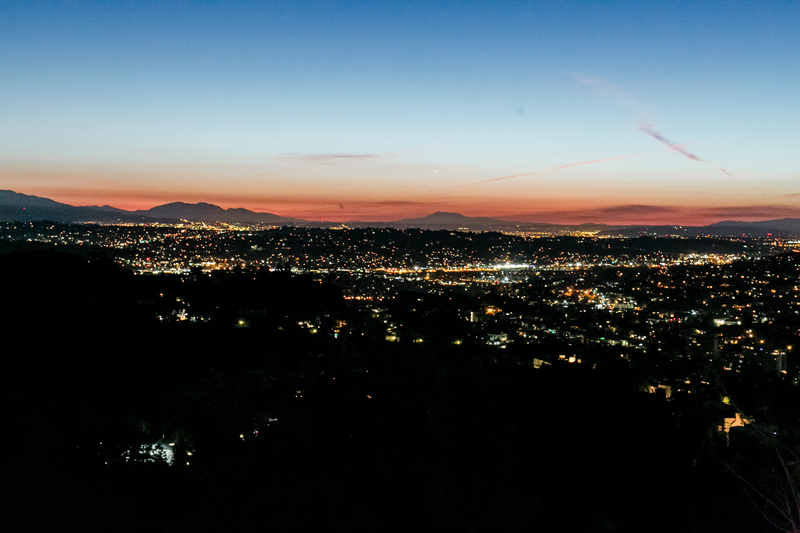 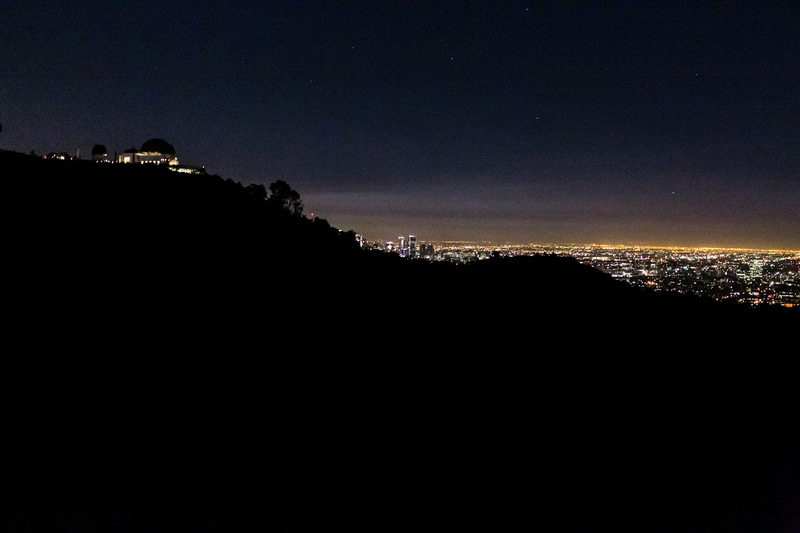 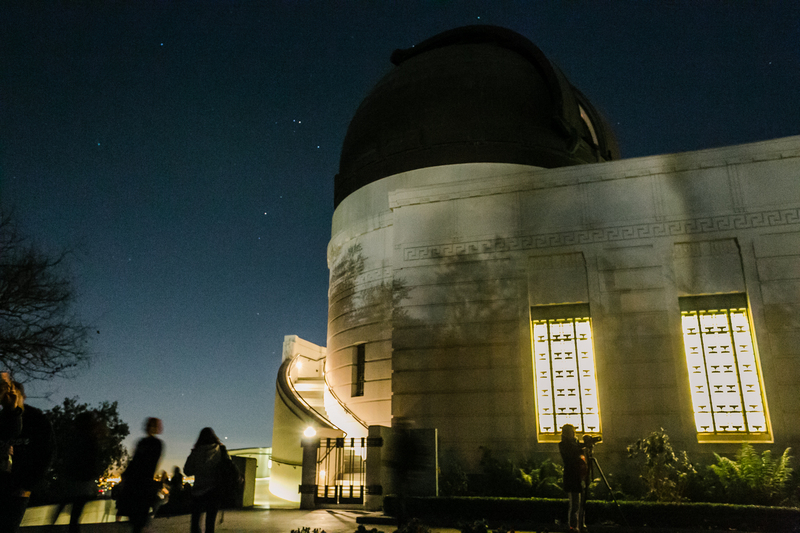 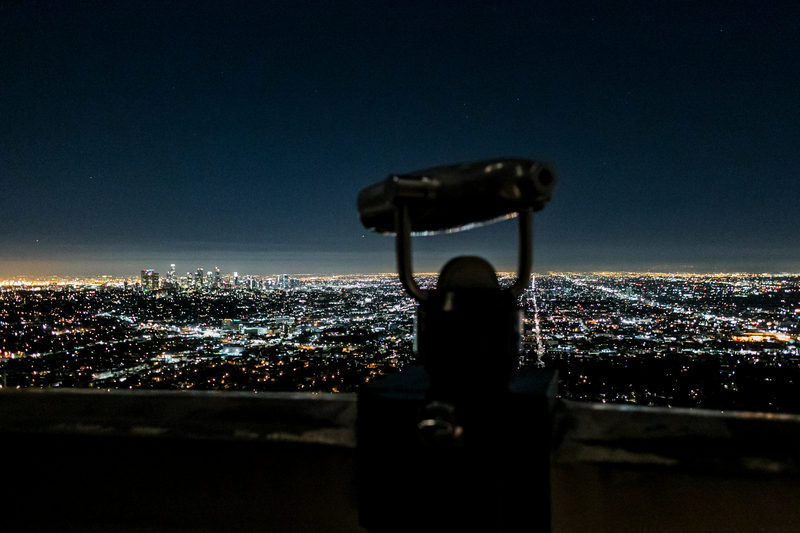 And it was a really fun chance for me to take photos of the Observatory at a different time and play around with some long exposures different views of LA at night. 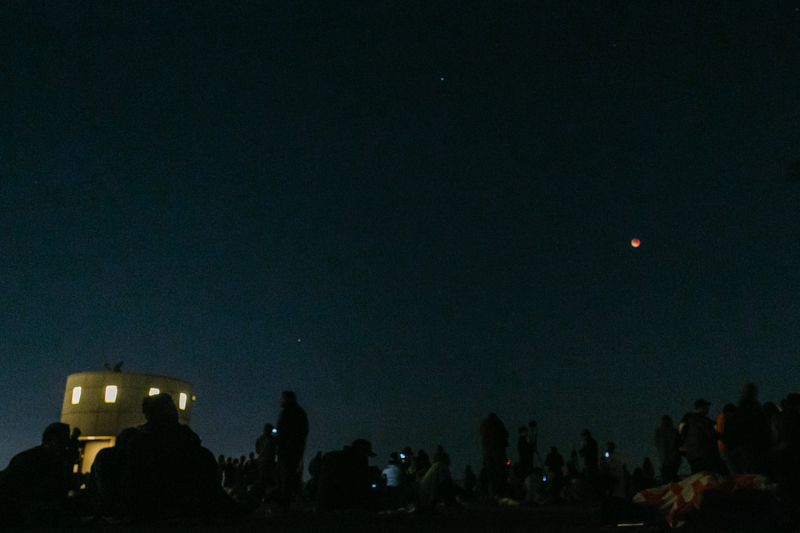 I’m not sure when the next opportunity of this lunar spectacular will come again, but I’d definitely go again without any hesitation now that I know how fun and magical it was to experience the eclipse this way!